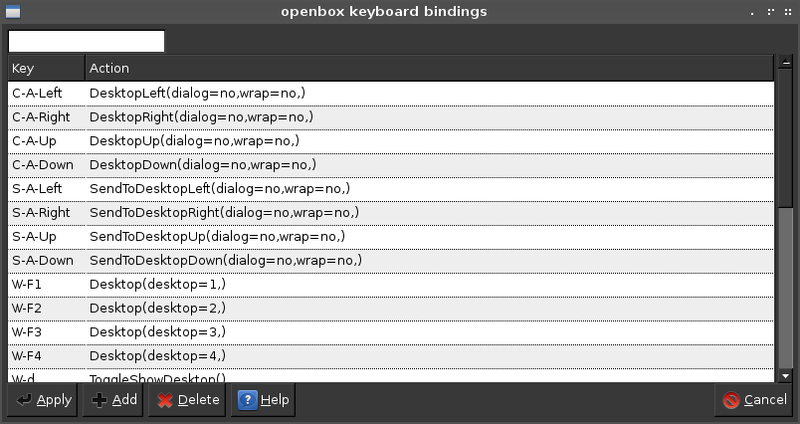 LXDE admin is A collection of tools to configure your desktop under LXDE. With this application, you can configure your LXDE desktop on archlinux easily. 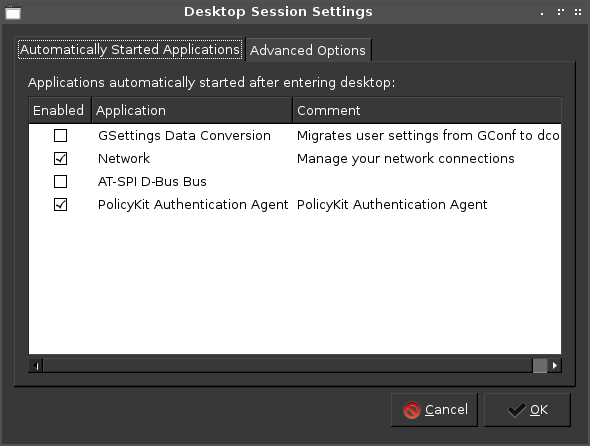 And here's the LXDE Configuration Application. You must install lxsession-edit from AUR. For screensaver, you must install xscreensaver first. 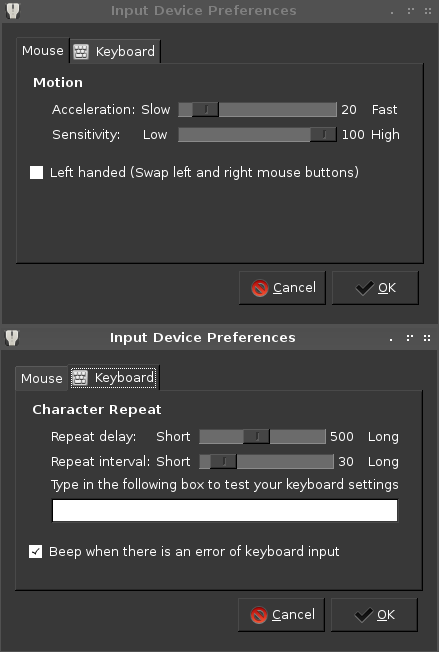 And for other settings is default settings when you install LXDE. 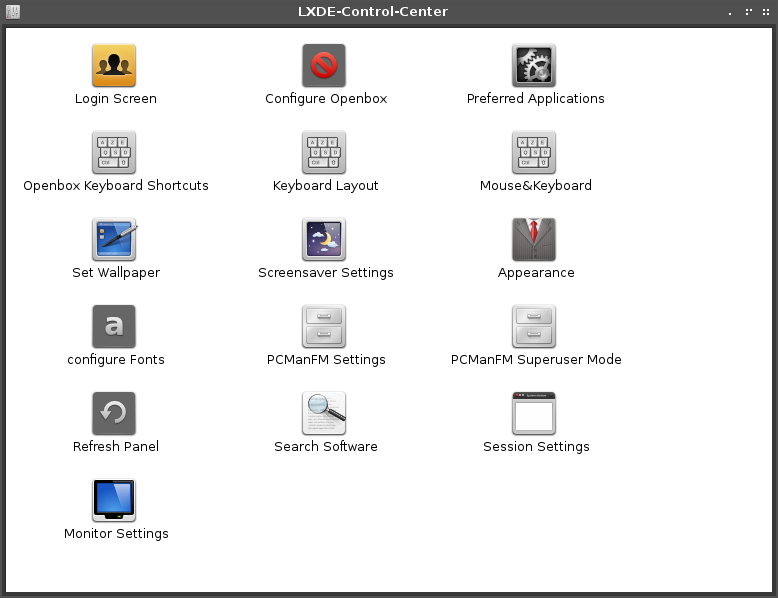 Now you can manage your LXDE desktop in one Place using LXDE administrator / LXDE Control Panel on Archlinux.